VI The characters Darwin & Angel (Salvadore) are actually pretty new characters in the X-Men comics. And unlike his movie counterpart, Banshee hadn't joined the X-Men when he was a kid but as a grown man. In fact he even helped Emma Frost run Prof X's school! VII The director Matthew Vaughn was supposed to be in the director's chair for XMen 3: The Last Stand. However due to time constraints & creative differences he soon decided to part ways leaving the chair empty for Brett Ratner. (And the rest as they say was history!). However Vaughn got his second chance with First Class (see what I did there? 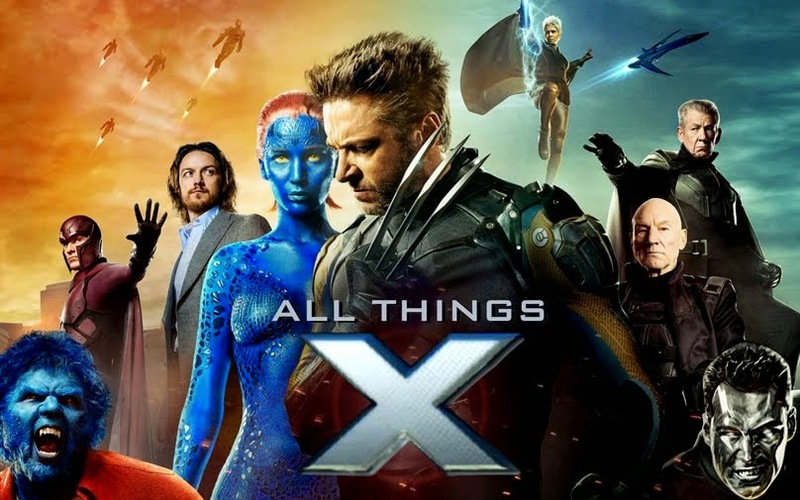 :P ) & according to the reviews going round it has been a decision for the better...Also while Bryan Singer (director of X-Men 1 & 2) was supposed to be directing this movie, work on another project of his forced him to take the producer's role. VIII Despite bad marketing (that includes sub-standard posters, a website that only went live I think a week before the film's release?, the website containing just 2 wallpapers?! ?, inadequate use of viral tie-ins, etc. ), the movie has been generating a REALLY positive buzz. Fans who had absolutely NO desire to go to watch the movie in cinemas went AND LOVED it! This has probably to do with the amazing amount of trailers & TV spots released for the film (which were of great quality from the start unlike that of Green Lantern) & also lately more so due to the spectacularly high amount of great reviews it's been garnering! Well I can actually think of more points to add here but I didn't wanna get too spoilery on you guys :P Or too geeky either lol! Hope you guys enjoyed (or will enjoy) the movie!